Just sit back and watch your photos with your family; convert your old Android tablet to a digital photo frame; browse your cloud photos, hassle-free. The only digital frame application which supports your own OwnCloud/NextCloud servers, with self-signed https certificates. 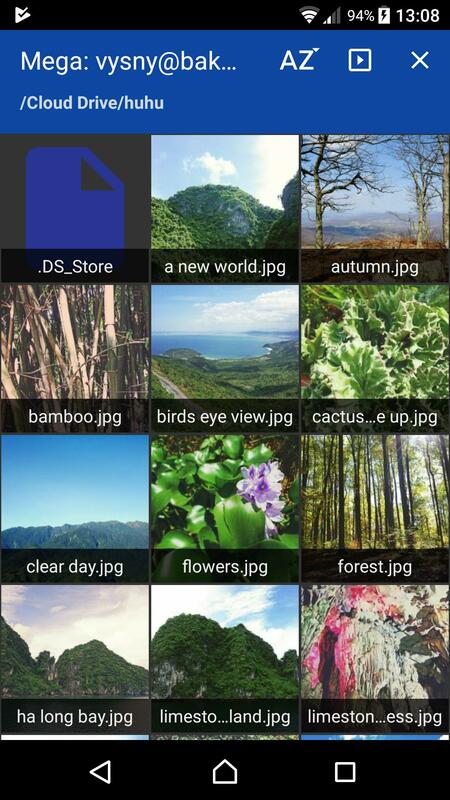 Respects user’s privacy: PhotoCloud is the only Android Digital Frame application which supports your own personal OwnCloud/NextCloud servers (including self-signed https certificates), your own SSH+SFTP servers, photos located on your Windows machines, etc. 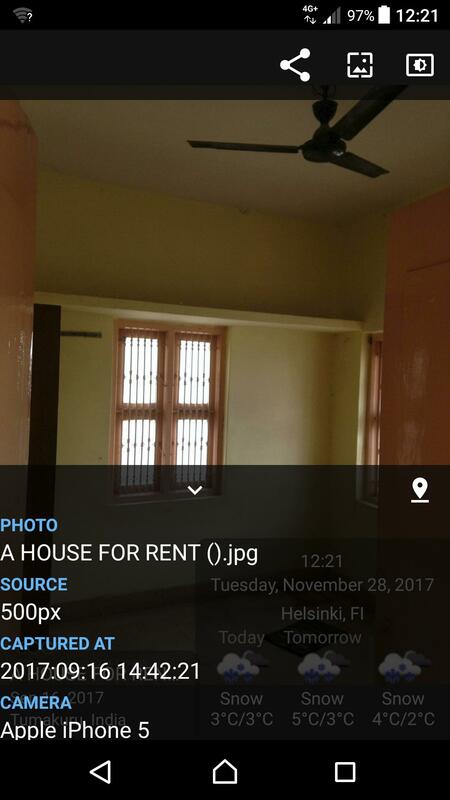 Please download the PhotoCloud application at Google Play for free. Endlessly cycles photos from any combination of the streams. You can play all photos from the stream, or you can limit the stream to given list of directories (and subdirs). You can also browse the files of the stream manually. The photos are automatically cached locally; when offline, you can show slideshow from cached photos only. Supports slideshowing photos from subdirectories. Also supports Daydream (Android 4.2 and higher only). Pricing: free version shows a “please purchase” images once a while during the slideshow. There is an in-app payment which removes these images. Another payment unlocks the “Daydream” functionality; this only works on Android 4.2 and higher, don’t purchase if you have Android 4.1 or lower. Please note: This is just a digital frame / photo browser. It does not play any music, does not create videos, does not replace your gallery app, it does simply one thing - shows a slideshow of your photos - and does it simply and right. Because of its nature, the application generates a very high network traffic - please make sure you have WIFI enabled. The app has built-in network protection and will abort the Slideshow if WIFI disconnects. No annoying video commercials, simple to use. This application is at its infancy, please let me know which features would you like me to implement, at the bug tracker page. PhotoCloud Frame Slideshow remembers your username/password only for certain services which do not support security tokens (for example Samba and OwnCloud). 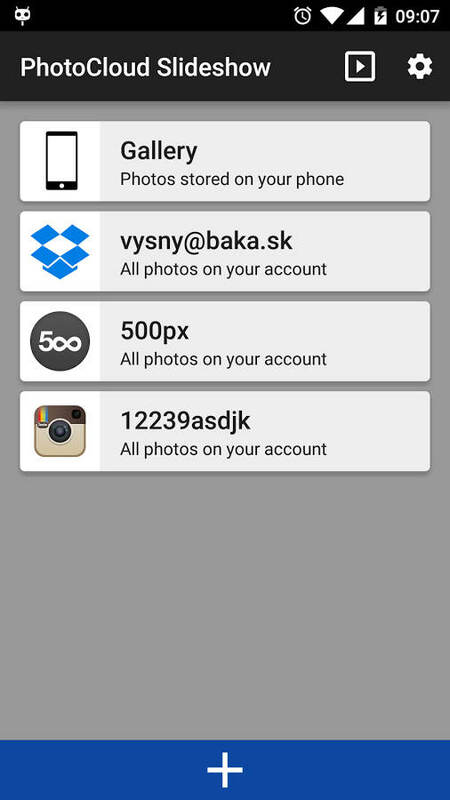 PhotoCloud never sends your data anywhere else but the stream server itself, solely for the purpose of authenticating and downloading images. 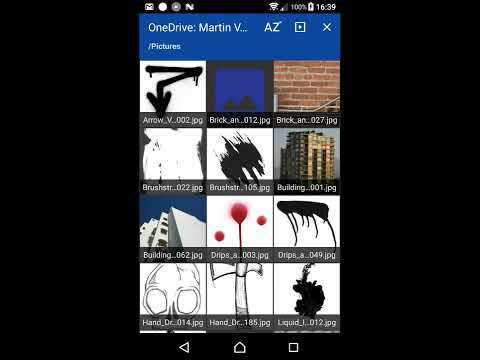 Images are downloaded to your phone only, they are never uploaded anywhere. The images are cached for quicker display, you can delete the caches at any time.